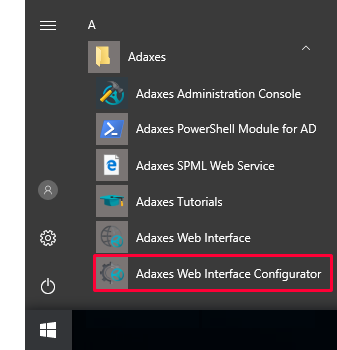 Access to Active Directory in Adaxes is controlled by Security Roles. 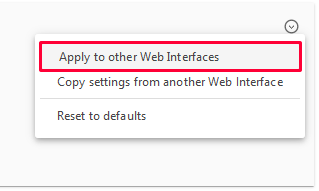 Adaxes Web Interface changes dynamically based on the permissions of the currently logged on user. For example, if a user doesn't have the permission to perform an operation, the operation will not be available and even visible for them. 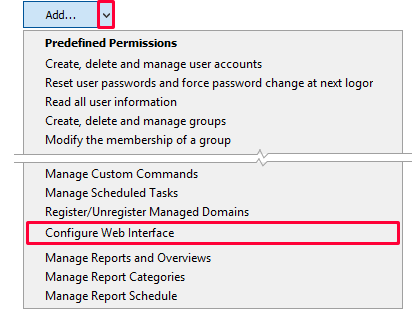 If a user isn't allowed to view an Active Directory object, the object will never be displayed in the Web Interface. 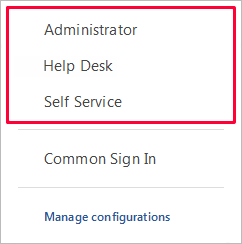 Hide Active Directory Objects from Users. In addition to controlling access with the help of Security Roles, you can completely disallow specific users or groups to use a Web Interface. For example, you may not want members of the Administrators group to use a Web Interface hosted in the DMZ. 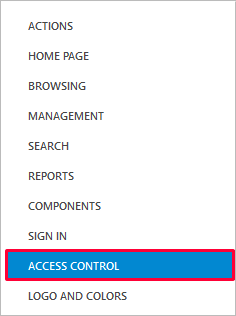 In the User Access section, specify users and security groups to which you want to allow or deny access.